Give your children one of the greatest health advantages in life with natural and gentle chiropractic care. Here at Ringer Chiropractic, our pediatric chiropractor has been caring for wee ones, toddlers, and teens for more than 20 years. Our chiropractor for children, Dr. Ringer, have heard success stories from hundreds of parents and patients concerning the benefits of these holistic treatments. Furthermore, chiropractic care has been proven safe and effective to help youngsters recover from and defeat a number of common childhood conditions. What is Pediatric Chiropractic and is it Safe? Our chiropractor for children in Tracy CA uses many of the same healing techniques on youngsters as he does on adults. After a consultation and thorough examination, our pediatric chiropractor will discuss treatment options with you. Chiropractic treatments have been proven safe for children of all ages, according to a report by the International Chiropractic Pediatric Association (ICPA). In fact, chiropractic has been proven effective for a number of common childhood conditions. Ear Infections: Fluid often remains trapped in the Eustachian tube post-infection treatment, which increases re-infection chances and reducing one’s hearing. Our gentle adjustments can help eradicate ear spasms to release the fluid. Weak Immune Systems: If your child seems to catch viruses frequently, according to a study in the Journal of Australia, opening up vital pathways with spinal adjustments can restore communications that boost immunity. ADD/ADHD Symptoms: Numerous ICPA studies confirm ADD/ADHD symptom relief with chiropractic care. Patients report less hyperactivity and greater concentration levels and better sleep. Childhood Injuries/Growing Pains: There are bound to be countless falls and playground injuries in addition to good old-fashioned growing pains. Fortunately, several ICPA studies have indicated that just like with adults, children get faster pain relief and healing with chiropractic care. With these benefits in mind, you might be wondering exactly what are these chiropractic treatments and how can they help your child. 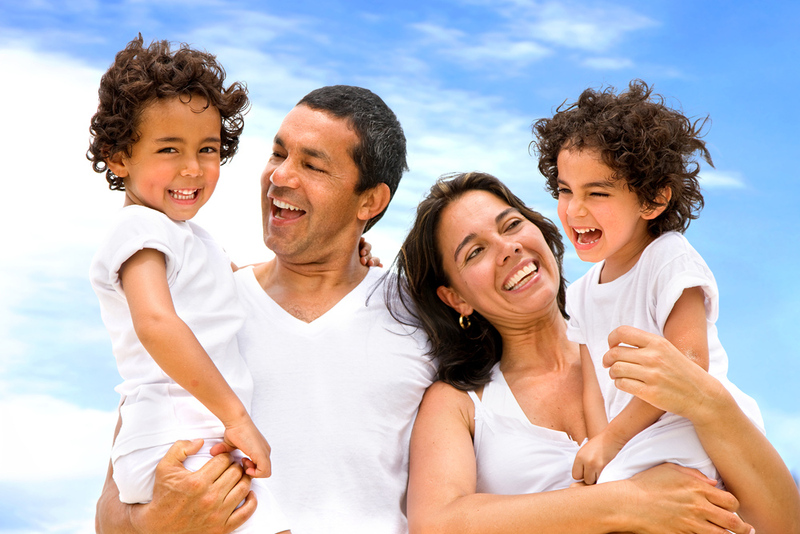 According to our chiropractor for children in Tracy CA, he uses the gentlest, age-appropriate care for every patient. Common treatments include spinal adjustments and extremity adjustments to realign misplaced vertebra and joints. This relieves neural pathway impingements that source pain and other conditions such as ear infections, headaches and ADD symptoms. Physiotherapy techniques are non-invasive methods such as ultrasound and electric stimulation, which we use for pain relief, inflammation and soft tissue injuries. Our team can also offer experienced nutritional and lifestyle advice to help address weight concerns and hyperactivity and attention disorders. In cases of injuries or spinal deformities, we can provide a set of strength building corrective exercises for your child. Be proactive when it comes to the current and future well-being of your child with chiropractic care. Contact Dr. Ringer’s dedicated team in Tracy CA today at 209-835-2225 to schedule an appointment.